The names Raymond Gorman, Ciaran McLaughlin, Brendan Kelly and Damian O’Neill might ring a bell but if not they represent four-fifths of an influential band that went under the name That Petrol Emotion. That band performed a flurry of gigs in 2009 but the fifth member of the band, singer Steve Mack who lives and works in the U.S. is presently coping with his latest gig as a father. Following a 3 song low key performance in March as The Hoodlum Angels the remaining four members are about to tread the boards once again. 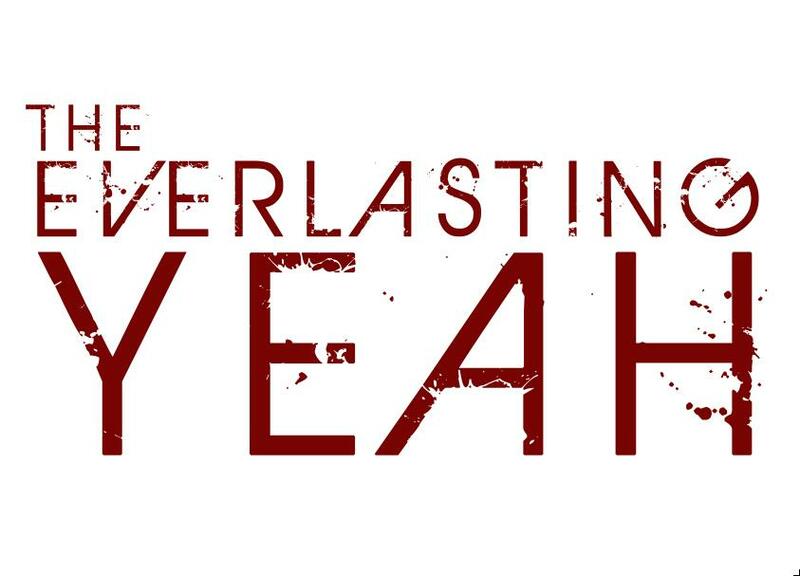 They have a new name – The Everlasting Yeah and have just been announced as one of the support acts at an upcoming gig by quintessential indie pop band The June Brides in London’s 229 venue on Friday 9th November. 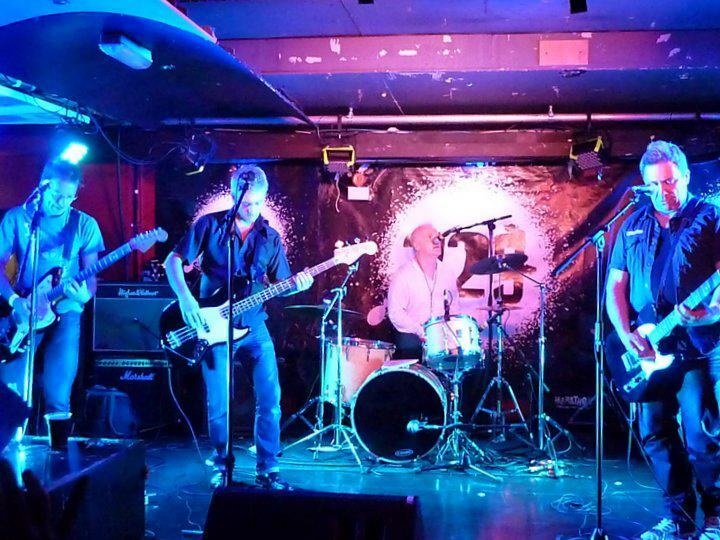 Also performing on the night and also needing no introduction will be C86 indie band The Wolfhounds. These three bands make a mouth watering prospect and I’m sure an excellent night awaits. Tickets available here. Update: The first gig was a big success and now a second gig has just been announced – Oxford on Sat 8 December details to follow. This entry was posted on October 2, 2012 at 12:45 am and is filed under Music with tags derry, london, that petrol emotion, the everlasting yeah, the june brides, the wolfhounds. You can follow any responses to this entry through the RSS 2.0 feed. You can leave a response, or trackback from your own site. Here’s a track from what sounds like a fantastic set. This is on repeat round my yard. Two more vids on Y-tube and some great pics on the TPE Facebook page. Man, this is good…spread the word. A second gig has just been announced – Oxford Sat 8th December, details to follow..